Thank you for your email about your impressive Steamboating website. I am very happy to send you some photographs. 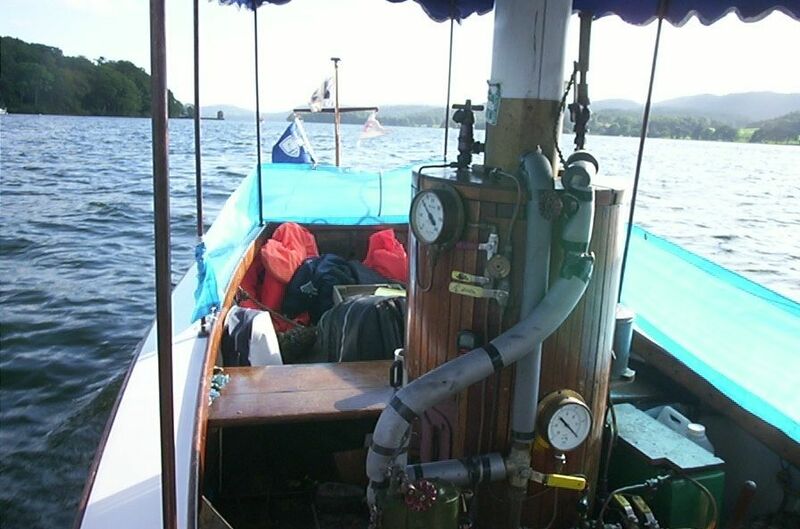 The first one is our boat Senta soon after conversion to steam in 1976 (at Bucklers Hard on the South coast of England). 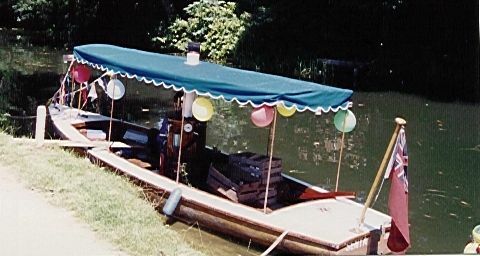 The second one is at Fleet on the Basingstoke Canal, in the South of England, in about 1998, while the third is on Windermere, in the North of England, in 2002. This also shows the boiler quite well. You can find more photographs and full technical details on my web site at http://www.rogercalvert.me.uk. Good steaming and best regards!